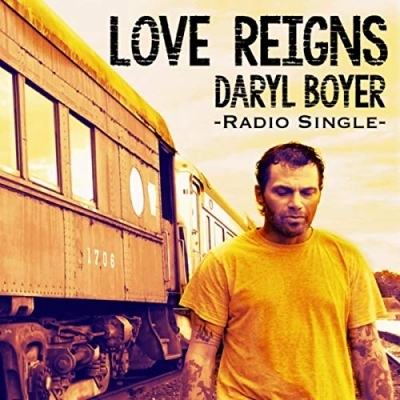 Daryl Boyer has released the companion video for his new single 'Love Reigns'. The beautifully shot concept video was filmed in five locations across South Jersey by Green Rose Motion Pictures and produced by Matthew Venderose. The video features some stunning black and white to color special effects that enhance the story line of the song.